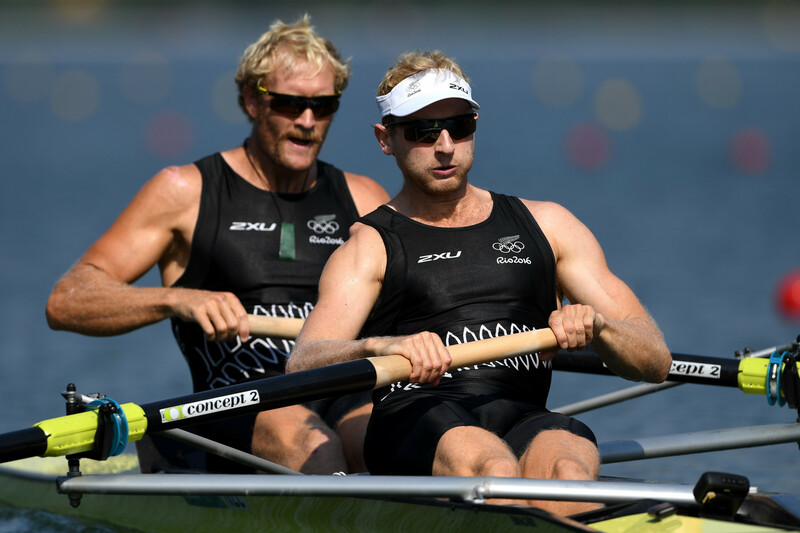 New Zealand's double Olympic champion Hamish Bond has announced a return to rowing after switching from the sport to cycling. The unusual weather patterns experienced by parts of California in recent years have taken their toll on the 1984 Olympic rowing venue. The Executive Committee of World Rowing has agreed to allow joint crews from North and South Korea to try to qualify for Tokyo 2020 in a number of events. The rowing competition at the 2028 Olympic and Paralympic Games in Los Angeles may be switched to the Long Beach Marine Stadium, which hosted the sport at the 1932 Games in the Californian city. 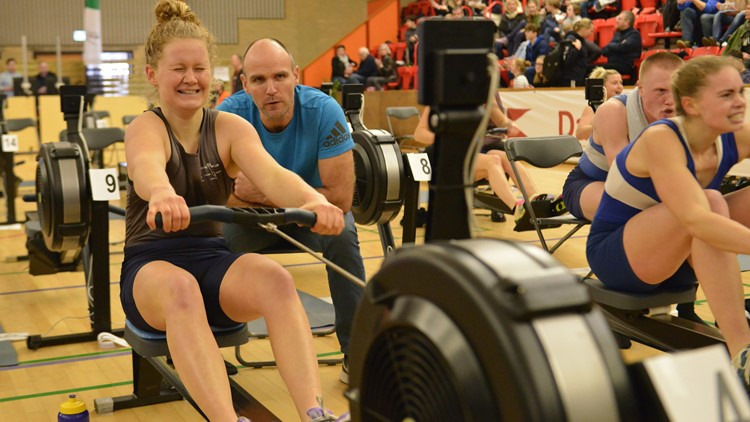 Sverri Nielsen earned a gold medal at the European Rowing Indoor Championships in Copenhagen. Copenhagen is set to host the European Rowing Indoor Championships with over 1,000 athletes due to compete in the Danish capital. Next year the Universiade will head to both Krasnoyarsk and Naples to celebrate the 60th anniversary of a worldwide event under the control of the International University Sport Federation (FISU). But 2019 will also mark 150 years since a race which could be said to have launched international student competition. Chile dominated the Pan American Qualification Regatta in Rio de Janeiro, held before next year's Pan American Games in Lima, by winning six races, including four of the six women's events. 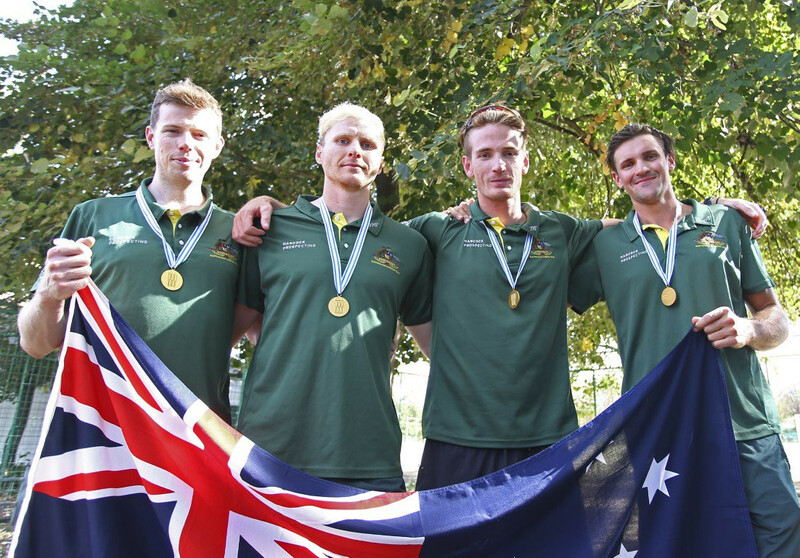 Australia's men's four crew won their second accolade of the month after being named Male Crew of the Year at the 2018 World Rowing Awards in Berlin. Rowing Australia have announced that Para-athletes are now eligible to receive the same performance based funding as their able-bodied counterparts. 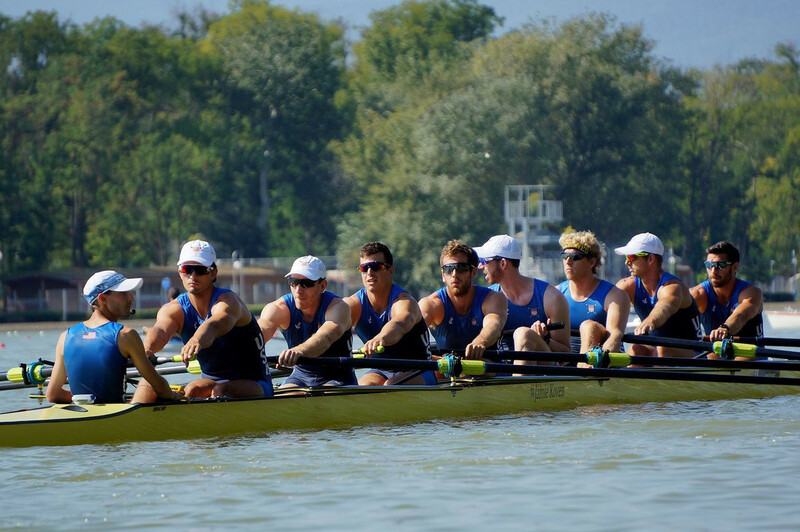 Germany's men's eight rowing team could be set to win the men's crew of the year prize for the second successive year after being nominated for the 2018 World Rowing Awards.